Hailed as “the world’s greatest living musician” (Financial Times), Daniel Barenboim comes to The Greene Space with the Berlin Staatskapelle String Quartet for an exclusive evening of conversation and performance on the eve of their historic Bruckner cycle at Carnegie Hall. In addition to marking the first time the composer’s complete numbered symphonies have been performed in a single season in New York, the nine concerts celebrate the 60th anniversary of the renowned pianist and conductor’s debut at the hall and his 25th year as General Music Director of the Staatsoper and Staatskapelle Berlin. WQXR’s Nimet Habachy hosts. Born of a great orchestral tradition, the String Quartet of the Staatskapelle Berlin began taking shape about ten years ago, when its members first performed together in Daniel Barenboim’s chamber music cycle. 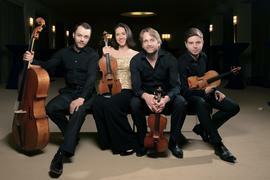 Since then, the four string section leaders of the Staatskapelle Berlin – Wolfram Brandl and Krzysztof Specjal (violins);Yulia Deyneka (viola); and Claudius Popp (cello) – have grown together as a fixed ensemble. 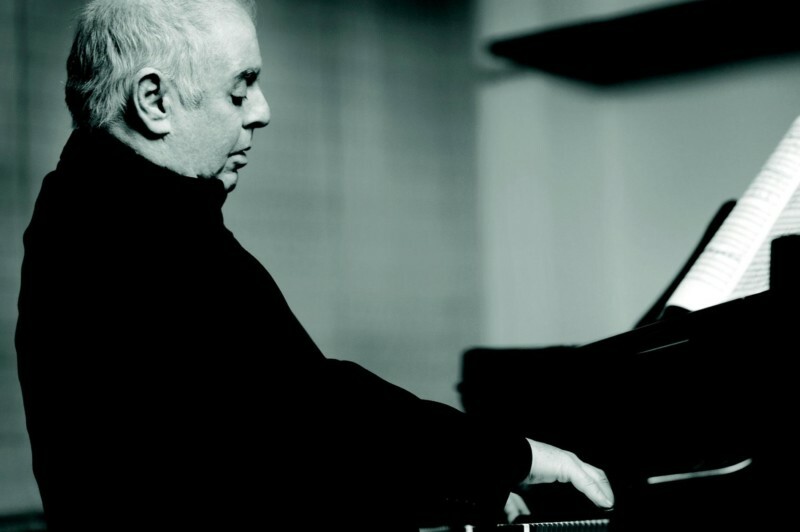 The idea to form a string quartet came from Maestro Barenboim himself. He envisioned an ensemble that would not merely represent the Staatskapelle Berlin in the exclusive string quartet world, but would find a firm place in Berlin’s venerable string quartet tradition. When it comes to sound quality, stylistic diversity, expressiveness, and ensemble playing, the Quartet draws on a centuries-old heritage, while at the same time embodying the Staatskapelle Berlin’s modern sound culture and aesthetic. The Quartet will be starting its own concert cycle at Berlin’s new Pierre Boulez Hall in 2017. During its first season, it will be presenting all of Schubert’s string quartets plus quintets featuring such guest soloists as Daniel Barenboim and soprano Christiane Karg.